Is RCEP tracking to be another TPP ? 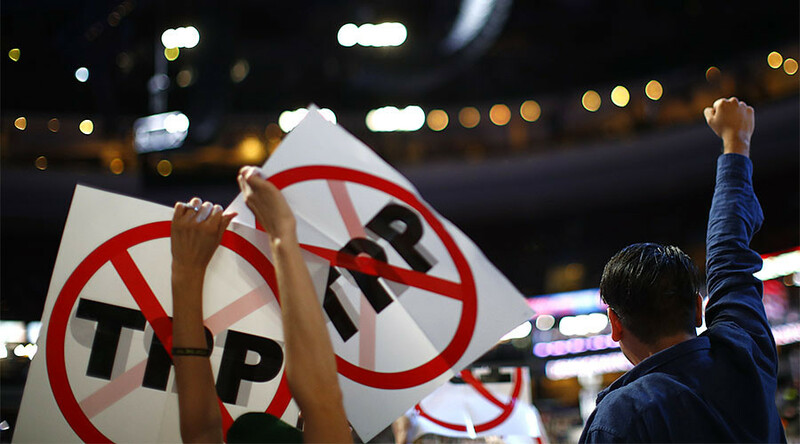 Should they proceed as TPP-11 without the US ? Should China be invited and would it even come to party given the comprehensive nature of the agreement ? How will the AEC facilitate RCEP ?